Black Friday is just around the corner with tons of deals and discounts. The biggest shopping day of the year is the great opportunity to grab a wide range of good products as they will see huge price drops. Apple products are among the hottest items during every year’s holiday shopping season. In 2016, the Cupertino firm sold more than 4 million Apple Watch units as retailers slashed prices on smartwatches. This year, we are expecting to see the best deals on Apple devices like Apple Watch, iPhone, or MacBook. If you take full advantage of Black Friday’s discounts, then you really can save yourself a lot of money. With that in mind, we have rounded up the best deals on Apple products ahead of Black Friday sales event. For some background, the Black Friday event takes place on November 23rd in the US following Thanksgiving, while Cyber Monday starts on November 26th. 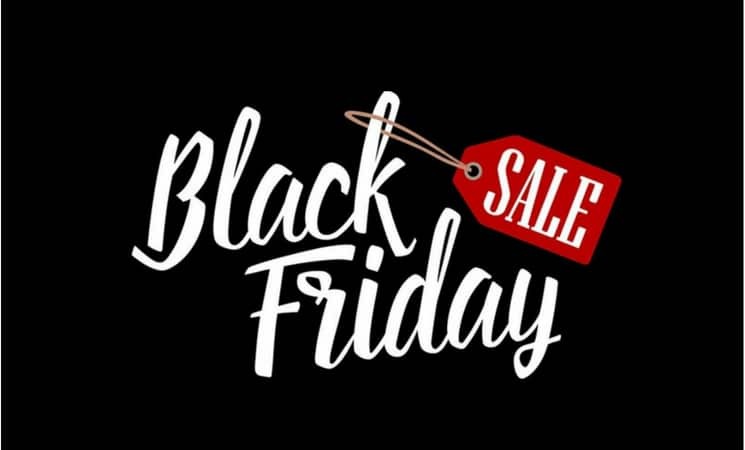 In reality, retailers have not announced a list of the best deals for this year’s Black Friday, but big names like Amazon, Walmart, or Best Buy are promising huge discounts on a wide range of products next week. Apple Watch is among the most desired smartwatches on the market. Reports claim that Apple Watch with LTE now dominates the market with over 60 percent share. Apple is shipping more smartwatches than any other brands out there. 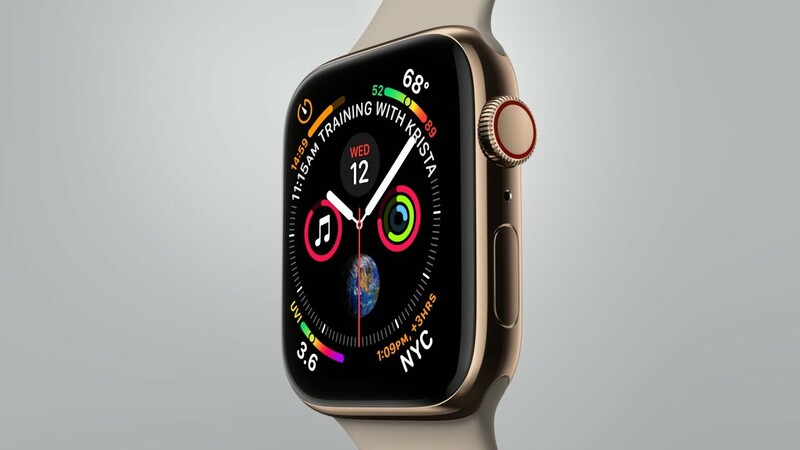 This year, the Cupertino firm unveiled Apple Watch Series 4 with a lot of changes ranging from a bigger screen and improved Digital Crown to more health features. However, buying a brand new Apple Watch 4 will burn a serious hold in your wallet. Apple’s new smartwatches are expected to see a price drop during this year’s Black Friday shopping event. Some retailers in the US are offering an exciting deal that sees you get a $20 off on every purchase of the Apple Watch. It remains unknown which Apple Watch model will see price drops during this year’s shopping season. Last year, Best Buy and Target offered big discounts on the Apple Watch Series 2, but the Series 3 saw a slight price reduction. Therefore, it won’t come as a surprise to see retailers follow the same pattern this year. Apple iPhone is insanely popular out there. First debuted back in 2007, Apple iPhone lineup quickly became the bestselling smartphone on the market. iPhones have changed so much since then and are now smarter and better. 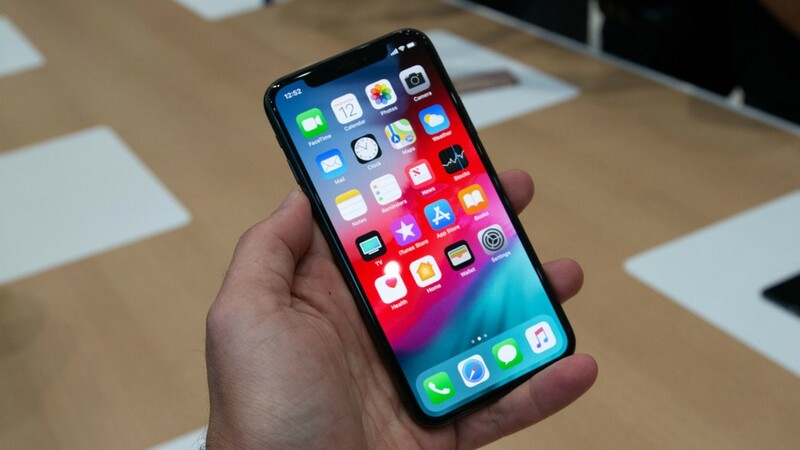 This year, Apple released three iPhones to the public after months of leaks and rumors. The iPhone XS or XS Max is not cheap out there as it sets you back around $1000 in the US. Some carriers in the US or the UK are promising to offer the best deals on the XS and XS Max. However, new iPhone models don’t usually get much of a discount. However, we are expecting to see huge discounts on older iPhones. Some retailers in the UK slashed the prices for the iPhone X. Specifically, you can grab 32GB iPhone X for £50 per month, which is much cheaper than other deals out there. Besides, O2, one of the biggest carriers in the UK, is now offering a great deal on the iPhone 7. You pay £59.99 upfront and pay off the full price of the phone over time (£29 per month). At iD, you get a 20 percent off on the purchase of the iPhone 8. Specifically, you pay £49.99 upfront (£24.99 per month over the next 24 months). This is one of the cheapest iPhone 8 deals on the market, so make sure you make the most of it. For some background, the iPhone 8 is the successor to the iPhone 7. With the iPhone 8, Apple moved away from its traditional aluminum design, instead, adopting an all-glass back. Besides, the iPhone 8 features wireless charging and A11 Bionic chip under the hood for better performance. Apple MacBook is getting better every year. The Cupertino firm has been improving its MacBook lineup in an attempt to take on Windows-based rivals. At this year’s October event, Apple announced a refresh to its MacBook Air lineup after months of rumors and leaks. 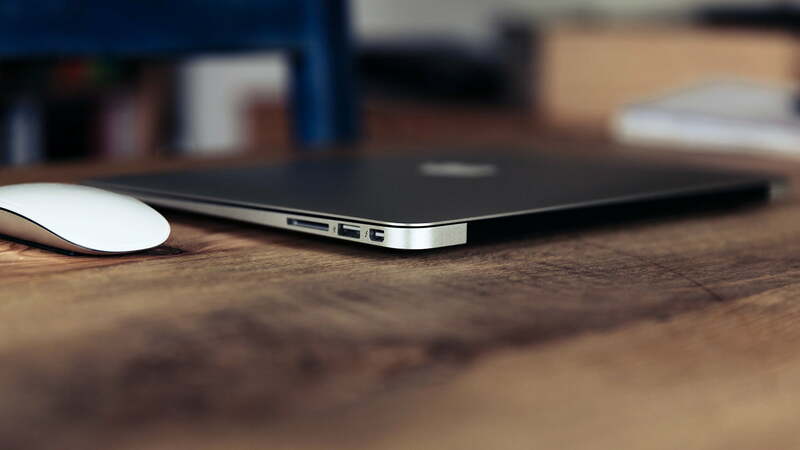 In reality, the MacBook Air lineup has not seen a big hardware upgrade in recent years. The new Air maintains fan-favorite features while adding a slew of new things to the series. We don’t expect to see big discounts on Apple’s MacBook lineup. However, some retailers are offering between £50 and £200 off on the purchase of select MacBook models. According to sources, Apple will offer discounts on 2017 MacBook Pro for this year’s Black Friday sales event. These are the best Apple product deals this Black Friday. There’s more to come when Black Friday falls on November 23rd. Let’s wait and see. Are you planning to grab an Apple product this Black Friday? Let us know in the comments below. Next articleApple Watch Series 4 and Series 3: Which one is right for you?